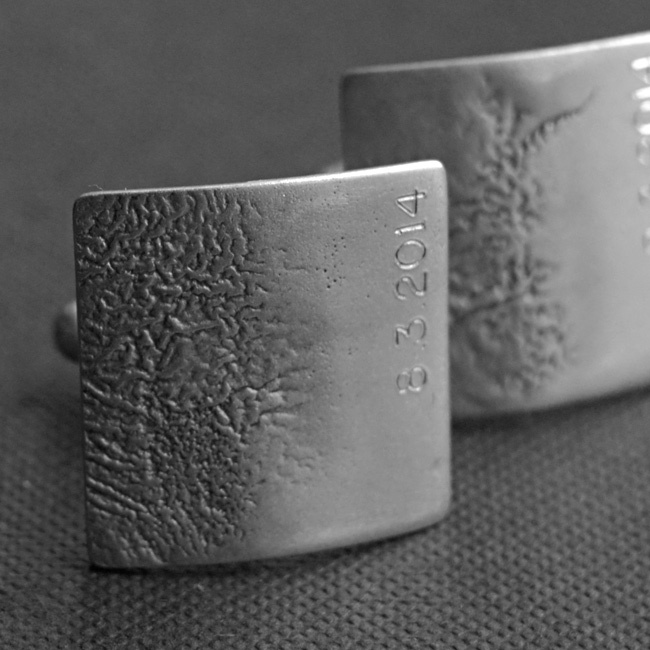 Silver bespoke cufflinks with half textured and half highly polished surface. 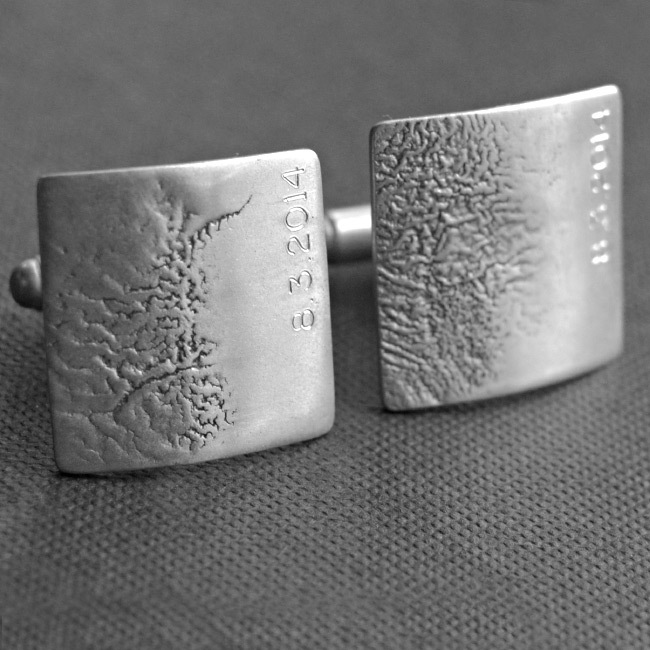 These cufflinks are handmade using sterling silver. Availability: In stock Size: N/A Categories: All Jewellery, Mens Jewellery, Collections, Wedding Jewellery, Cufflinks, Wedding Gifts. Tags: black coach, fashion, men clothes, products, sweater. 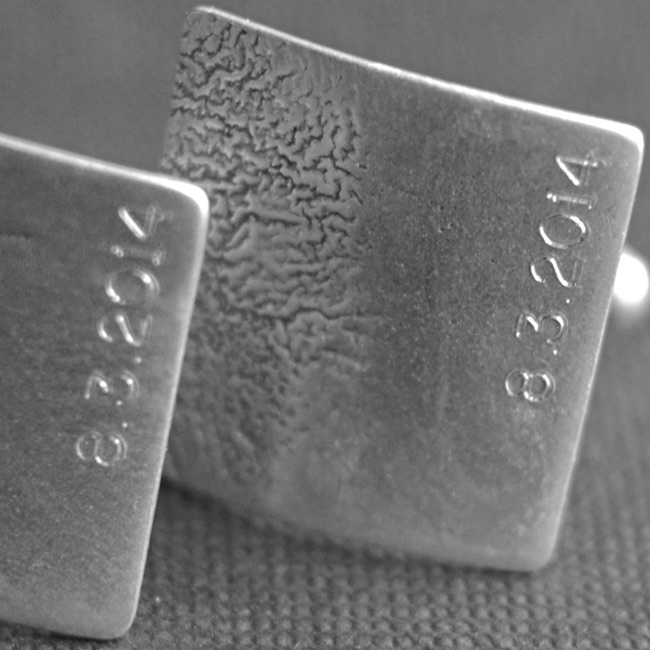 The cuff links we ordered were perfect! Craftsmanship and pure elegance made to perfection.